Please make sure the gate is kept shut at all times other than for Wednesday and Sunday racing. The gate should not be left open with the padlock left unscrambled. 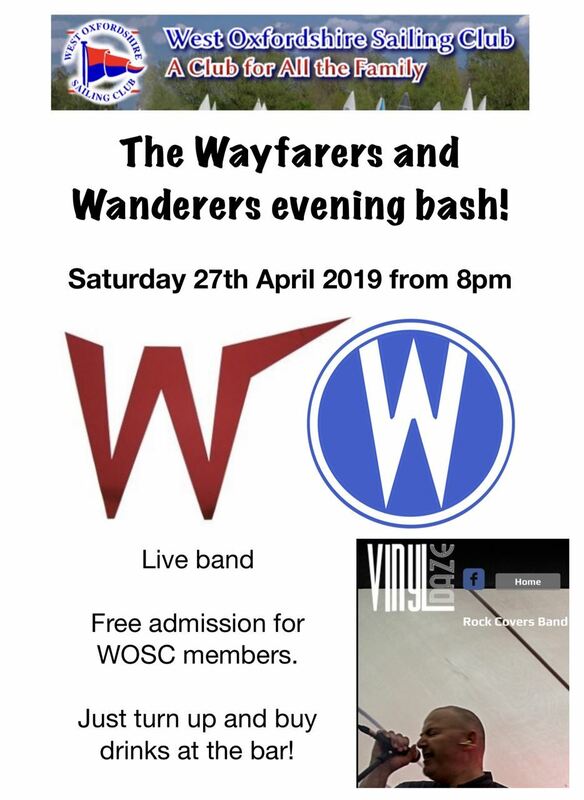 If you do bring guests to WOSC please ensure they are signed in in the club house and the £1 fee paid per guest. Guests can visit three times in a year. 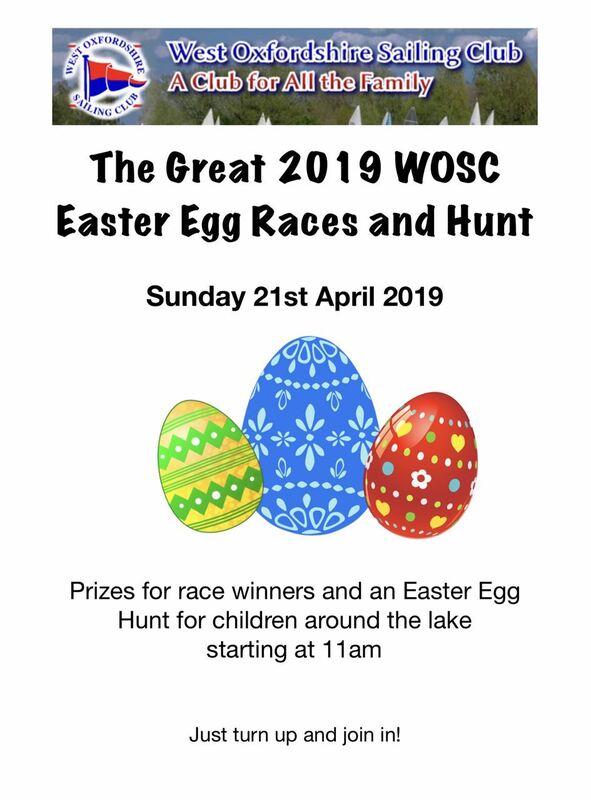 Located near Stanton Harcourt, WOSC is a friendly family sailing club with the facilities and atmosphere to encourage everyone to enjoy sailing. Please explore our web site to learn more about us. The club owns two lakes surrounded by grass and trees that provides ample space for sailing, windsurfing, canoeing, walking, picnicking and enjoying outdoor activities. The prime purpose of the club is to encourage its members to learn to sail and to then help them to improve their sailing skills through leisure sailing or racing. 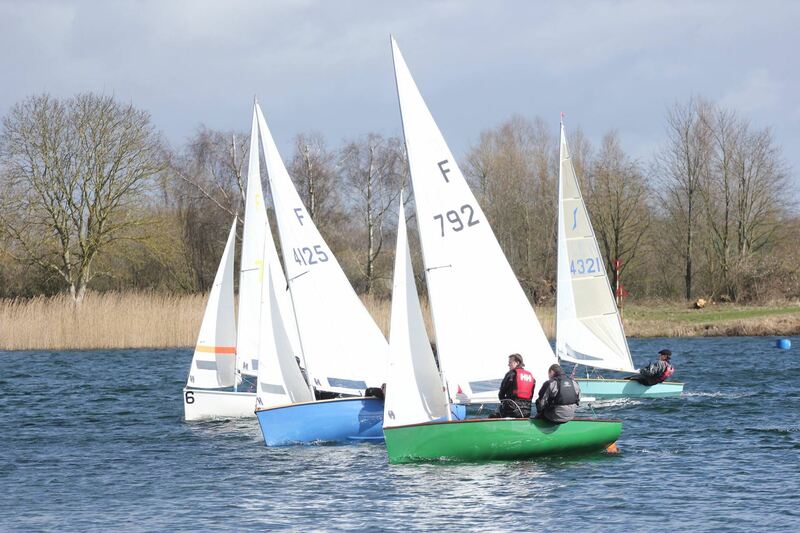 West Oxfordshire Sailing Club is proud of its friendly atmosphere that provides facilities that can be enjoyed by the whole family including the non sailor. We run a wide range of activities that include: training, racing, and a programme of social events. We also run a number of "come and try sailing" days in which you can try your hand at sailing with an experienced sailor. The club has excellent facilities with a large clubhouse with bar and galley and a large area of decking giving good views over the water. There is ample space for car parking and designated berths for 300 dinghies. Concrete slipways are provided for launching and recovery of craft. The club is run entirely by volunteer members. Every member is however required to carry out duties to help with running the racing (see Club Rules) from OOD to race assistant or Galley. Members can view the gallery duty tips here. If you are a member of the club and want to join our google group then please follow the link and sign up. This group is for general discussion, crew finding and anything else WOSC related. For more events and training see the Events page. Programme of Events - click to view!